Saturday 25 July was a fine sunny day – and we had a lot of helpers planting along the boardwalk from Megacentre south to the new wetland. Thanks to everyone, including our volunteers, Melissa and Metrowater for the plants. 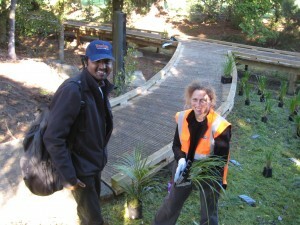 Next planting day is 15 August, 10am – on the creekside at the end of Fergusson Ave. ALL WELCOME. STEPS opposed this plan change on a number of grounds as attached. A summary of all submissions is now available on the council site above. Anyone can now make a further submission in support of STEPS or other submissions until 31 July 2009. STEPS submission can be read here. 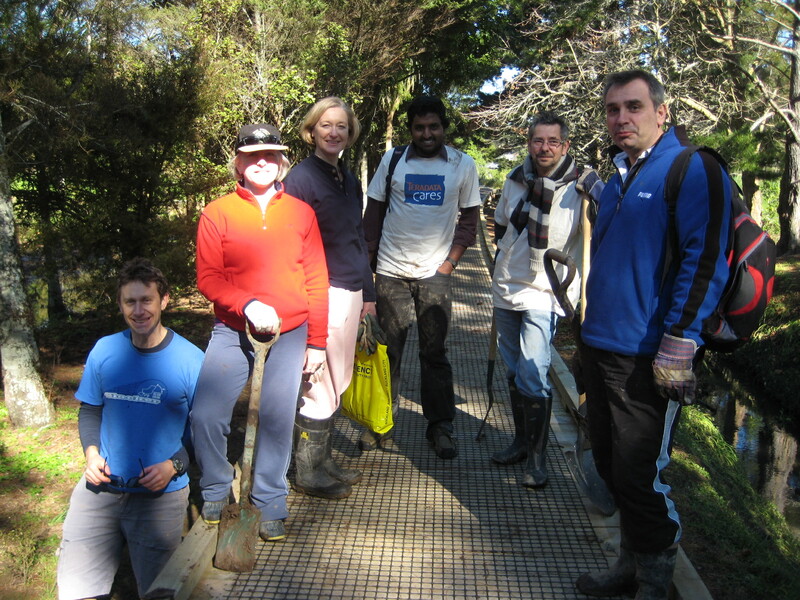 The large aquifer underlying Meola and Oakley Catchments has at least three names as above. 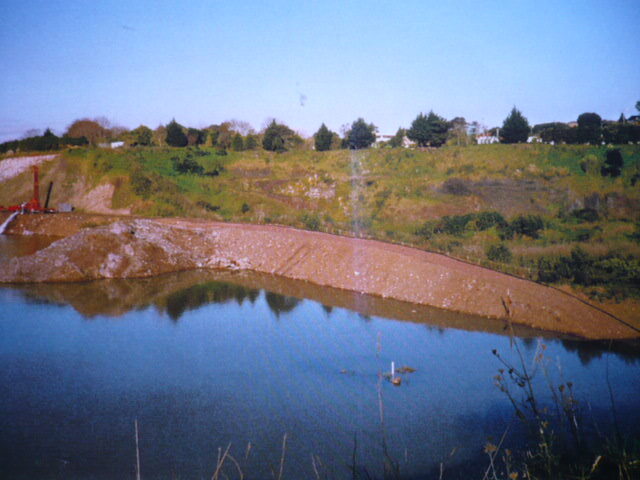 The different names make clear the large extent of the clean water – a “buried treasure” of Auckland City. 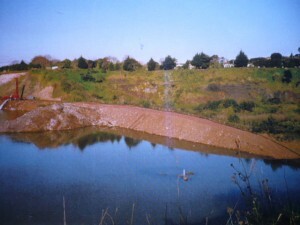 As part of their Quarrying operation, Winstones are pumping out water from the top of the aquifer under Meola Creek – and into Manukau Harbour through the stormwater system. STEPS believes this has a direct impact on Meola Creek’s low base flow. These pictures give some idea of the amount of water which is removed in order to achieve this. 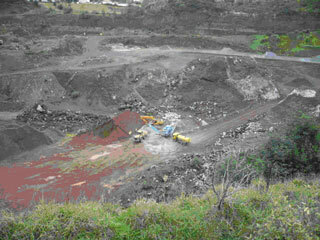 In May 2009 Winstones applied for a resource consent to fill the hole with “clean fill”. The Three Kings United group (whose link is on this site) have monitored and researched this situation for many years. They are asking for truck movements to be limited, and for the pit to be lined with impermeable surface to prevent leaching into the aquifer.